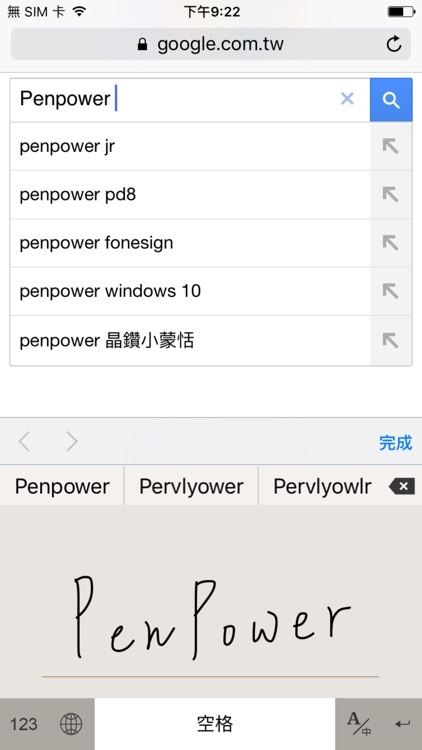 PenPower Handwriting Input Lite by Penpower Technology Ltd.
Penpower Handwriting Input provides you the most intelligent and convenient handwriting tool for iPad/iPhone, Penpower Handwriting Input, which let you handwrite continuously and free. 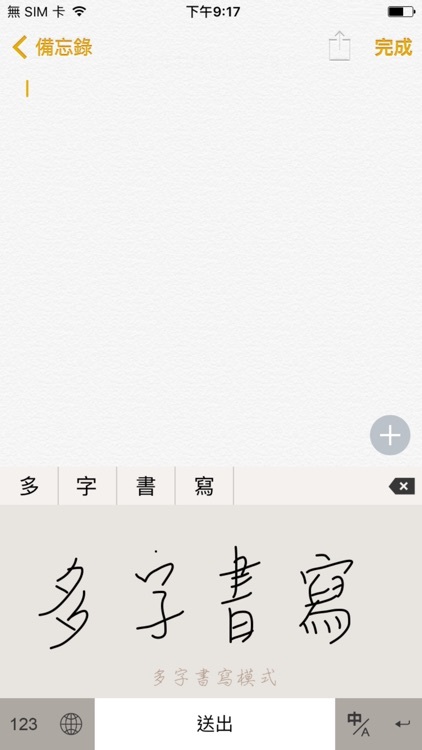 You can send the mail directly as you finish your handwriting, and you can write in any program in iPad/iPhone directly. 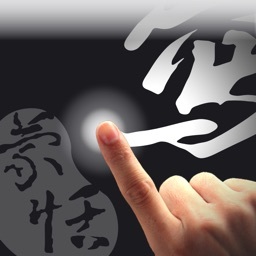 Penpower Handwriting Input can recognize Traditional and Simplified Chinese, Hong Kong characters, English, symbols, and numbers. • Recognize Traditional and Simplified Chinese, Hong Kong characters, English, symbols, and numbers. • No particular stroke order is required. 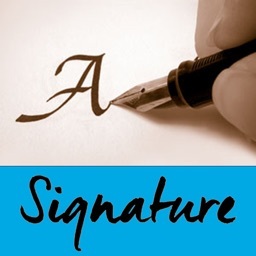 Capable of recognizing extremely cursive handwriting accurately. 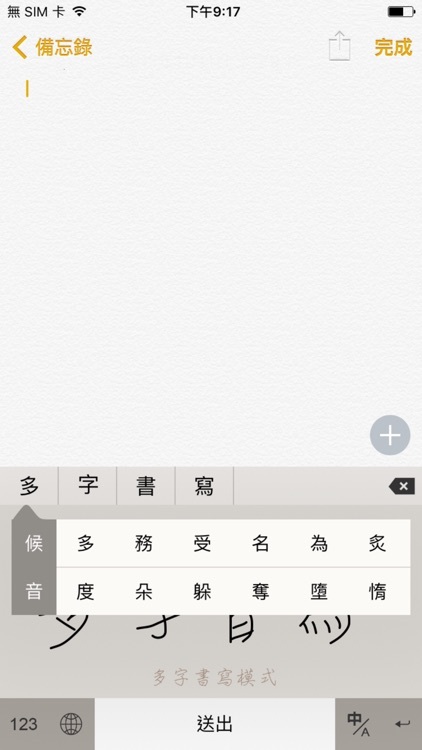 • Integrated with Mail software, as you finish writing and press the button “Mail＂, you can send the mail directly. You also can write in any application software that you need. 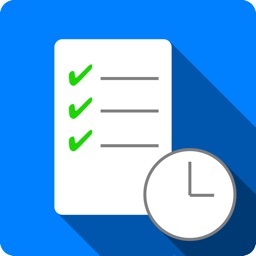 • Provide continuous handwriting function with left and right grids to fit everyone's demand on handwriting speed. 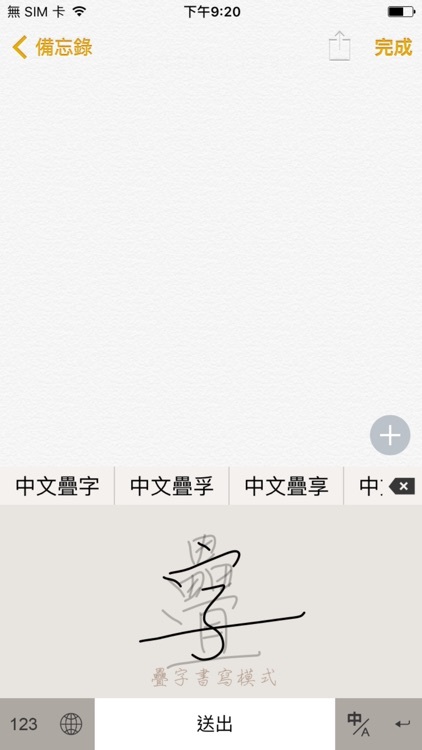 • Provide English continuous handwriting function, to arise the input efficiency for writing English. 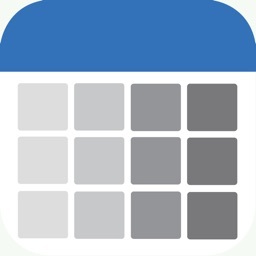 • Provide multiple auxiliary functions including Candidate words, Post-related words, Symbols, Related Phrases...etc. 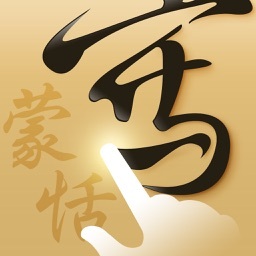 • By your preference, you can choose several kinds of calligraphy with different color or stroke thickness.